A powerful committee of independent experts has today (Monday 25 June) called on the government and local councils to put measures in place to bring more jobs and greater prosperity to the district, through initiatives such as medical school in Canterbury. The Thames Estuary 2050 Growth Commission, chaired by Sir John Armitt, who played a major role in the success of the London Olympic Games in 2012, says significant investment and a focus on delivery is needed to allow north Kent, south Essex and east London to fulfill their potential over the next 30 years. Leader of Canterbury City Council, Cllr Simon Cook, said: “We welcome this report and thank the commission for allowing us to have a significant input into its discussions and thought processes through our intense lobbying alongside Kent County Council, our universities and others. “It is particularly pleasing the commission recognises a willingness for the key actors in the Thames Estuary area to work together to achieve great things and senses our can-do attitude. The report also recommends a focus on improving skills in the Thames Estuary corridor which includes the Canterbury City Council area and says there is a need for town centres to be high quality while taking full advantage of world-class heritage sites and natural assets. 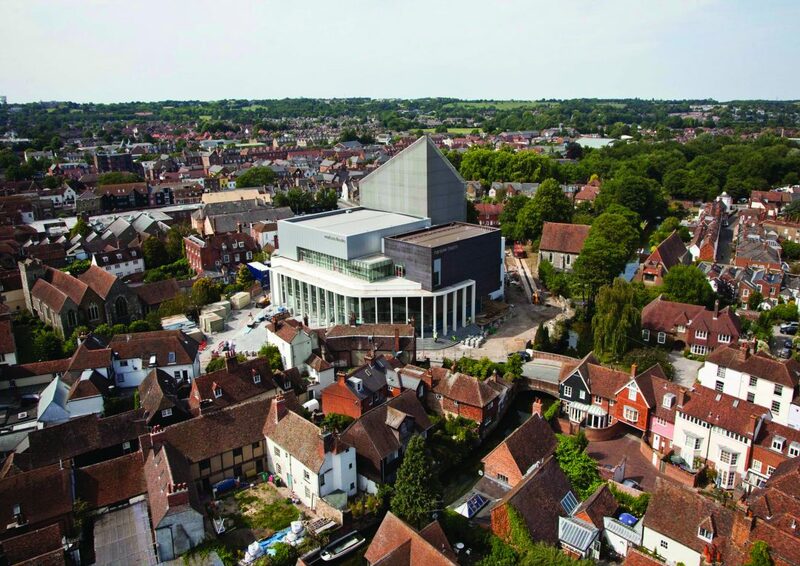 Canterbury City Council’s Chief Executive, Colin Carmichael, said: “This report recognises the district’s strengths – our proximity to London and the near Continent, strong and innovative universities and our heritage among many other things. “It also gives a blueprint for building on these strengths and unlocking the potential for more growth, a better-skilled workforce and the creation of more local jobs, all of which coincide with our own ambitions. City Council Consultations – Have your say!